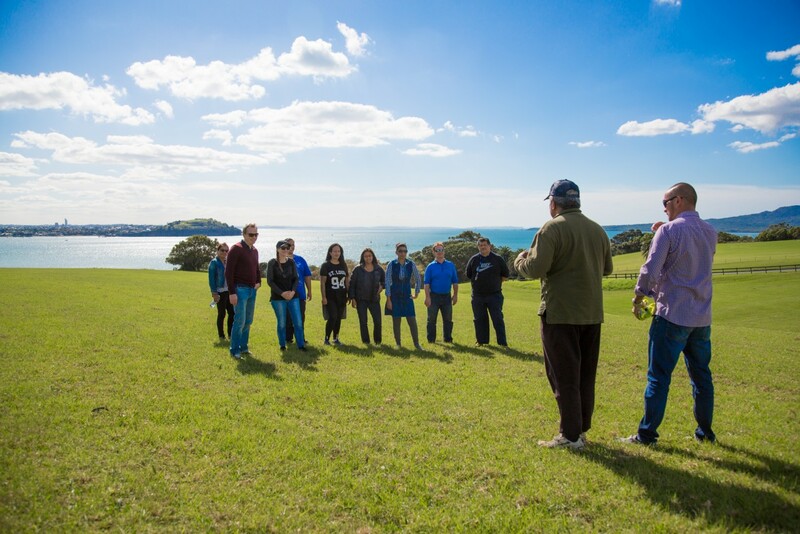 Experience the cultural heart of Auckland, on our “Home Fires of Tāmaki” tour. Only a short trip from the central city, this whenua (land) is one of Auckland’s most tranquil locations. Meet at the Michael J Savage Memorial, overlooking the spectacular Waitematā harbour. We provide a firsthand experience of the rich history of Ngāti Whātua Ōrākei (local tribe), how we practise our cultural traditions and village life. 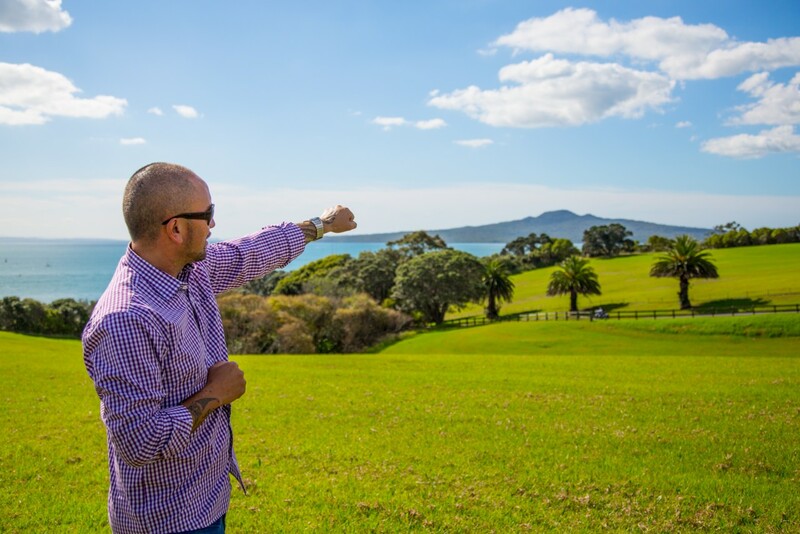 Explore abandoned barracks and native bush, while our guide shares cultural and historical tales of Ngāti Whātua Ōrākei and Auckland. Finish your tour with a packed lunch with your guide, where you will have the opportunity to ask questions, or to take more pictures.